Sally Mauk: Welcome to Campaign Beat, our weekly political analysis program. I'm Sally Mauk and I'm joined by University of Montana Political Science Professor Rob Saldin and Veteran Capitol Reporter Chuck Johnson. 'Campaign Beat:' Congressional Races Tighten; Kavanaugh Confirmation Wild Card? 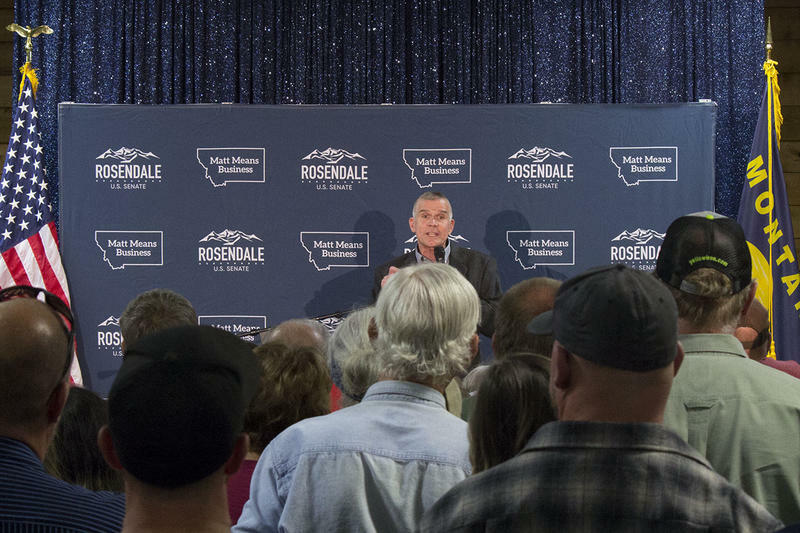 Montana's House and Senate races are tightening, giving hope to the challengers; new ads trumpet Trump support and guns; and the Kavanaugh Supreme Court nomination process could be a wild-card in the congressional contests. 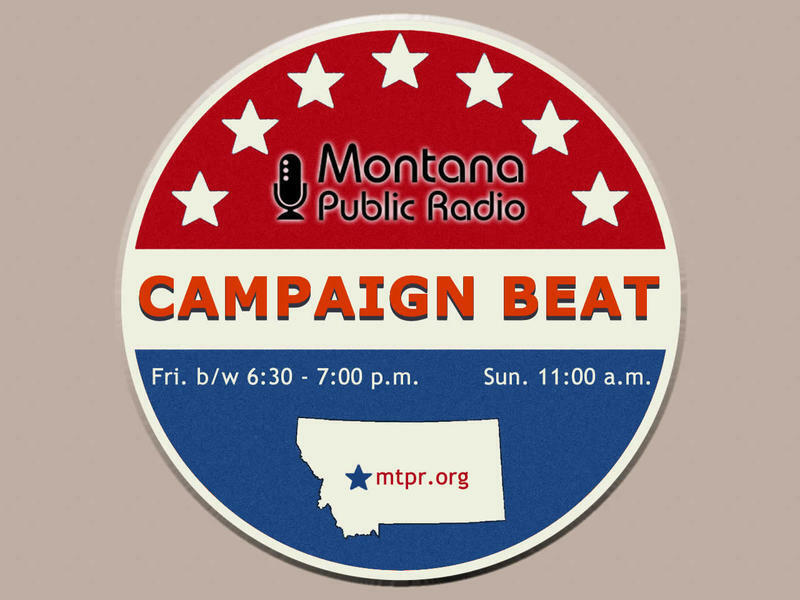 Sally Mauk, Chuck Johnson and Rob Saldin analyse this week's campaign news now, on "Campaign Beat." 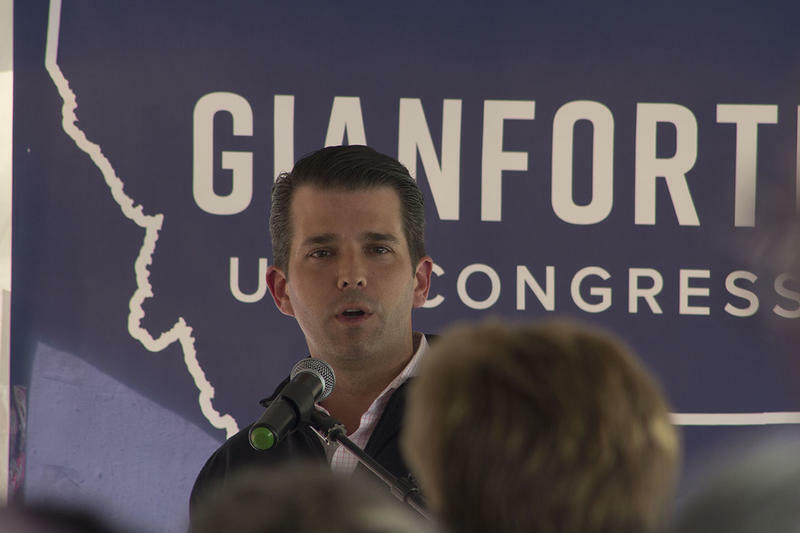 Donald Trump Jr. is returning to Montana to campaign for Republican U.S. Senate Candidate Matt Rosendale next week. 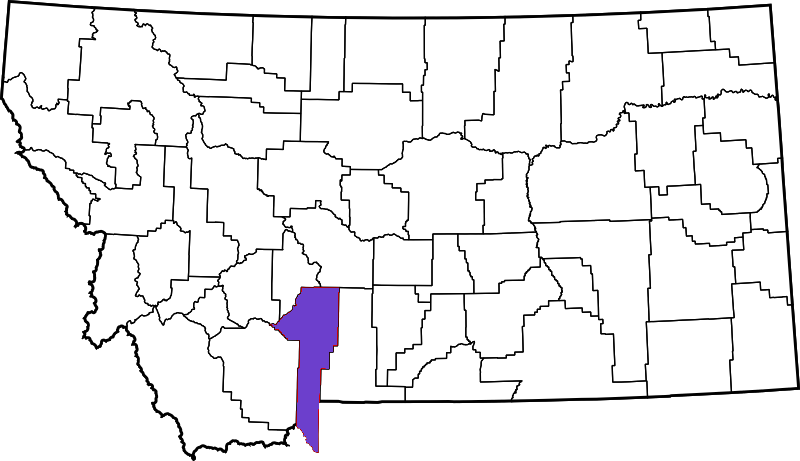 The president’s son was in Billings in June for the same purpose.